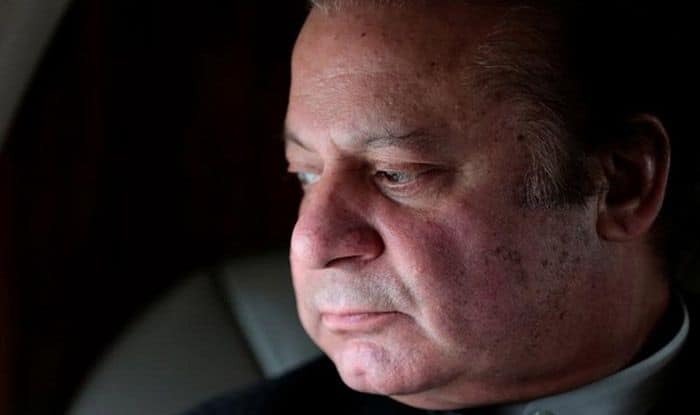 Lahore: Former Pakistan Prime Minister Nawaz Sharif’s condition had deteriorated in jail due to a kidney disease, a day after his family met him and expressed concern over his health, Pakistan media reported on Sunday. “The blood tests done yesterday reveal a further raise in his creatinine levels which means his kidney function has deteriorated. His kidney disease is already at stage 3. The pain in the flanks persists,” Maryam tweeted.